based on 4 729 votes. 1 user reviews. 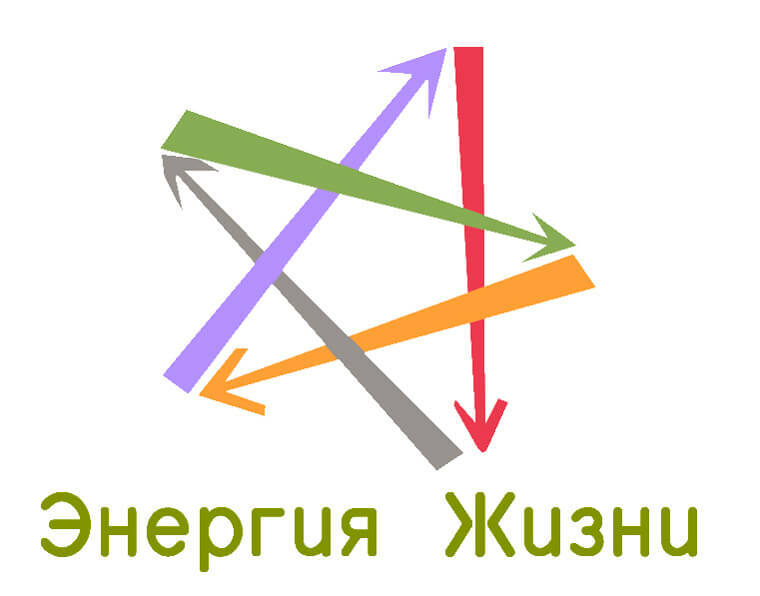 "Energy of Life" - Russian online radio hails from Ermolino Borovsky District, Kaluga region, dates back to the birth of Radio 2010. In the wake of the energy of life, and you will hear a retro folk songs, pop and rock music from Russian and foreign performers. Radio broadcast around the clock and gives its listeners a good mood bright collections of music and songs. The 24/7 online radio broadcast the music as well as informative and news programs "News without borders," Radio show, "The weather." Listen to the original reporting, information and entertainment with a variety of cultural events. You can also order online song and a huge list of domestic and foreign artists and leave a congratulation or a comment (using the radio station). Listen to the radio energy of life can be free using online rating service radio Bestradio.fm - World radio online. Listen to good music with the energy of life - the best songs, all very bright and unusual from the world of music in the air. Touch the power station, an unforgettable new experience, strive forward with an eye on the past and memory - listen to life energy!